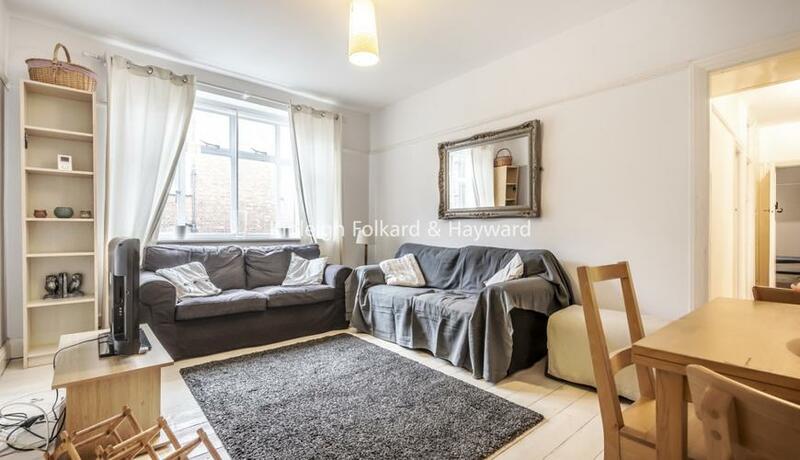 A well presented spacious two bedroom second floor flat available to rent. Located close to amenities of Stroud Green and transport links from Harringay Overground and Finsbury Park tube. This property benefits from two double bedrooms, a bright and spacious reception, fully fitted kitchen, wooden flooring throughout, ample storage and a family bathroom. Offered fully furnished and available now.